Including NAMI New Hampshire in Your Estate Plan. Every year, mental illness impacts the lives of at least one in five adults and children in the Granite State. NAMI New Hampshire is a grassroots organization working to improve the the lives of all people affected by mental illness and suicide through support, education and advocacy. 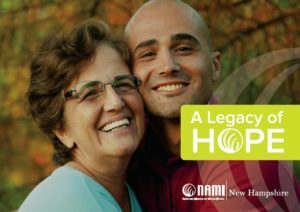 Many New Hampshire citizens concerned about mental illness have chosen to make provisions in their wills or trusts to support the work of NAMI New Hampshire, becoming charter members of the NAMI New Hampshire Legacy Circle. 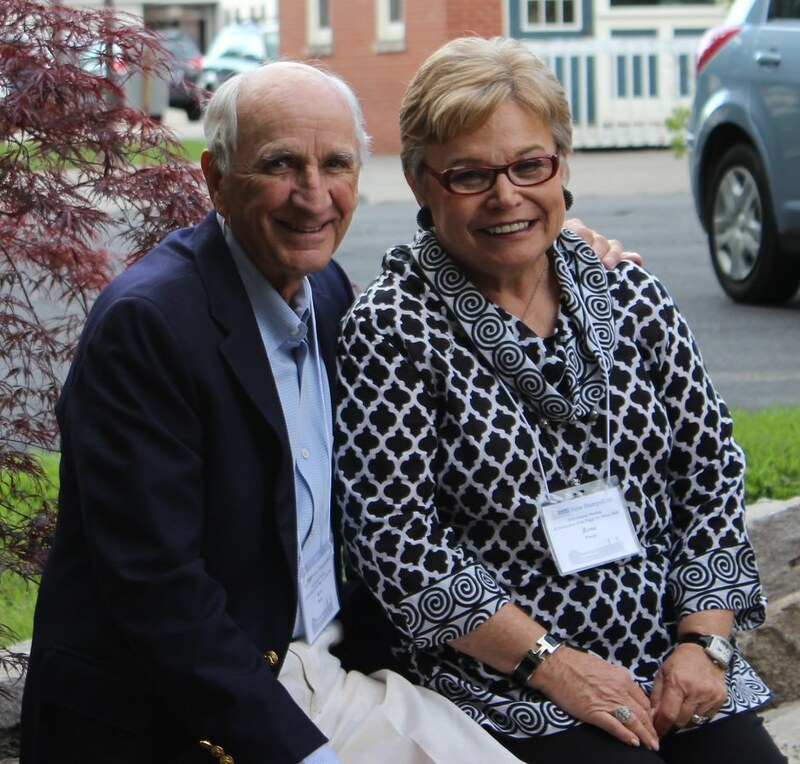 The Legacy Circle recognizes those who have generously included NAMI New Hampshire in their estate planning. We invite you to consider joining this thoughtful and generous group! Name NAMI NH the beneficiary of a life insurance policy. If you have included NAMI New Hampshire in your estate plans, please let our Development Office know by emailing us at development@naminh.org or calling us at 603.225.5369. 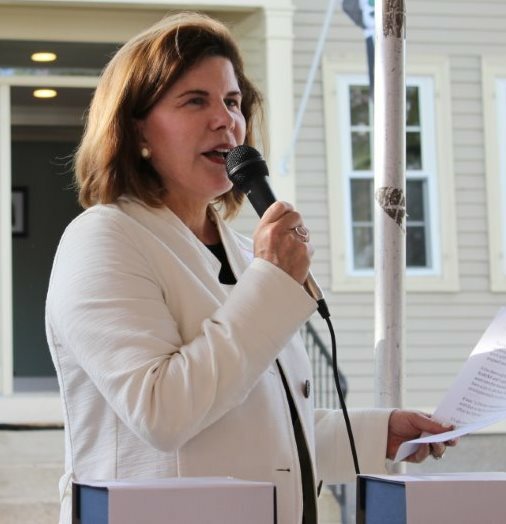 We would like to welcome you to the NAMI New Hampshire Legacy Circle. A common and simple way of supporting NAMI New Hampshire is by making a provision in your will or trust. Your will designates your beneficiaries and spells out your final wishes. 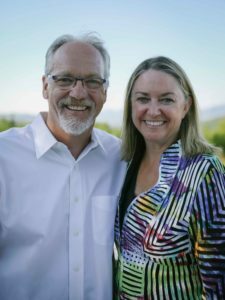 The beneficiaries would include your heirs, of course, but many people include provisions for charitable organizations as well. It is our hope that you will consider including NAMI New Hampshire in your plans, and we invite you to join our Legacy Circle. The following suggested forms of bequests are examples that can be adapted by you and your attorney to meet your specific intentions. Please contact Kristen Welch, CFRE, Director of Development, at kwelch@naminh.org or 603.724.4001 with any questions. A specific bequest names a particular dollar amount to be left to NAMI New Hampshire. A percentage bequest names a percentage of your estate to be left to NAMI New Hampshire. A residuary bequest first leave specific amounts to family members, friends, or other charities, and then designates that all or part of what remains should go to NAMI New Hampshire. A contingent bequest names NAMI New Hampshire to receive part or all of your estate in the event your designated beneficiarie(s) predecease you.